Liège Attacker Connected to Tunisian Jihadi Veterans? 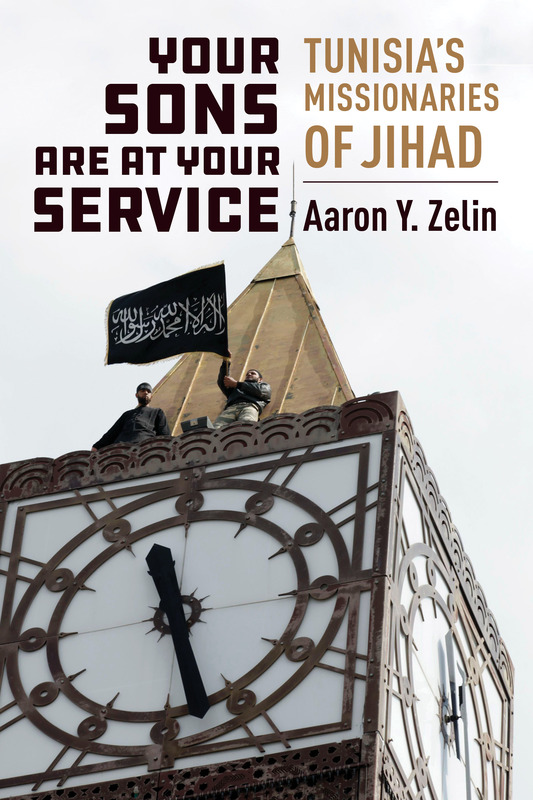 June 14, 2018 June 14, 2018 Aaron Y. Zelin1 Comment on Liège Attacker Connected to Tunisian Jihadi Veterans? On May 29, Benjamin Herman, a 35-year-old Belgian, on a 48-hour leave from prison, stabbed two female police officers, took their guns, shot and killed them and a civilian in Liège, Belgium before being killed after taking another women hostage. The attack was claimed by the Islamic State a day later. Herman had been serving a continuous series of prison sentences for theft, assault, and drug offenses since 2003. It is within the prison system that Belgian officials believe he came into contact with militant figures within the jihadi movement. According to a prison administration report from 2015, Herman had contacts with the Tunisians Nizar Trabelsi and Amor Sliti, the latter a naturalized Belgian citizen, from the time he was incarcerated in Arlon prison. This is three years after Herman converted to Islam in 2012. But if Herman was somehow connected to Trabelsi or Sliti it would have happened a long time ago since neither Trabelsi nor Sliti have been in Belgian custody for more than five years. Both Trabelsi and Sliti were charged with jihadi-related crimes going back to the late 1990s and early days after the 9/11 attacks when they were involved in foreign fighting and training with al-Qaeda in Afghanistan and preparing a terrorist attack against NATO facilities in Belgium, which were thwarted. After being stripped of his citizenship, finishing his prison sentence, and being deported in December 2010, Sliti’s whereabouts have been up for debate and the Belgian government suspects he could have went to Syria to fight. Therefore, if Sliti met Herman it would have been prior to his conversion and likely interest in jihadism. As for Trabelsi, after serving his prison term, he was extradited to the United States and left Belgian custody in October 2013. He has since been awaiting trial in Washington, D.C. federal court. Therefore, Trabelsi’s potential influence on Herman could be more plausible since there is overlap in their timelines. Trabelsi was also notorious for proselytizing Muslims and non-Muslims about the jihadi way within the Belgian prison system. That said, there is a 5-6 year gap between possible contact and the attack occurring, suggesting there are other key figures within the Belgian prison system that are a part of the jihadi movement that could have been more important to helping guide, motivate, and mobilize Herman to conduct his attack. It is certainly conceivable that Trabelsi could have been a key individual in the early process of Herman becoming sympathetic to the jihadi cause, but without further information, there are still major gaps in our understanding of this case.